Discussion in 'Off-Topic Discussion' started by sparkyscott21, Aug 6, 2014. Microsoft is hoping to appease Chinese workers who are unhappy about its massive layoff plans by offering them a free smartphone. Up to 300 employees can claim a free device every day, but only if they agree to resign. 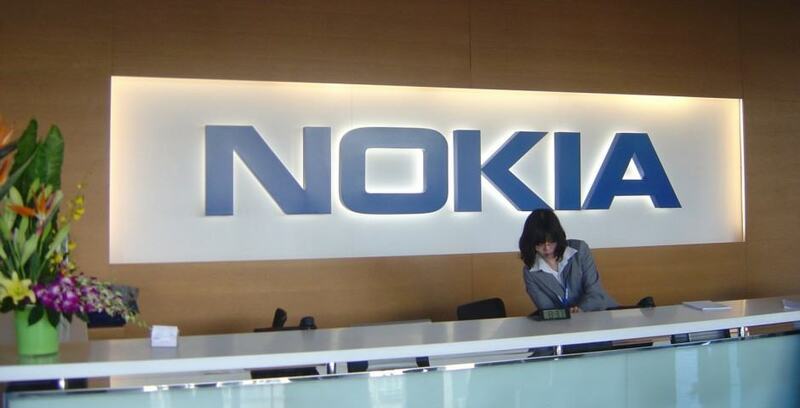 Microsoft recently announced plans to cut 4,700 Nokia employees from its workforce, leaving only 300 at its handset manufacturing facility and research and development center in Beijing. Understandably, lots of workers are extremely unhappy about the move, and many began protesting it earlier this week. But Microsoft believes it can silence those affected and ease the pain of unemployment by giving them a free Nokia Lumia 630, MarketWatch reports. The devices will be issued on a “first come, first serve” basis and up to 300 will be given out every day to those who apply for a voluntary resignation package. The Nokia Lumia 630 is one of Microsoft’s most recent midrange smartphones, and it typically sells for around ¥800 (approx. $130) in China. In comparison, Apple’s iPhone 5s sells for about ¥4,868 (approx. $789). Microsoft’s job cuts in Beijing are part of a wider plan to shed 18,000 people from its worldwide workforce in an effort to cut costs. 13,000 positions were to be cut immediately, the software giant confirmed last month, and most of them will come from Nokia’s hardware business, which Microsoft acquired just this April for $7.2 billion.